They say that history tends to repeat itself. For the past couple of decades the popularity of organic foods has been growing. They are an integral part of leading a healthy lifestyle, but what do we mean when we say ‘organic produce’? A good synonym is ‘naturally grown foods’, basically, food grown and raised the way our ancestors used to do it 200 years ago. Before the industrialization of agriculture, the mass production of synthetic chemicals and discovery of DNA. These were times of unconstrained organic farming where people used only the resources given to them by the Earth to grow crops and feed their cattle. Scientific as well as socioeconomic progress has achieved many wonders, however it is a double edged sword. Over the years fruits, vegetables and meat have become more readily available and cheaper, but at the cost of their nutritional value and safety of the consumer. It is a classic example of quantity over quality. These rules aim to correct the shortcomings of current conventional farms, which have strongly been influenced by the industrialization. In this sense, they are merely a victim of the capitalist morals that govern our modern society, namely: minimum investment, minimum risk, maximum profit. 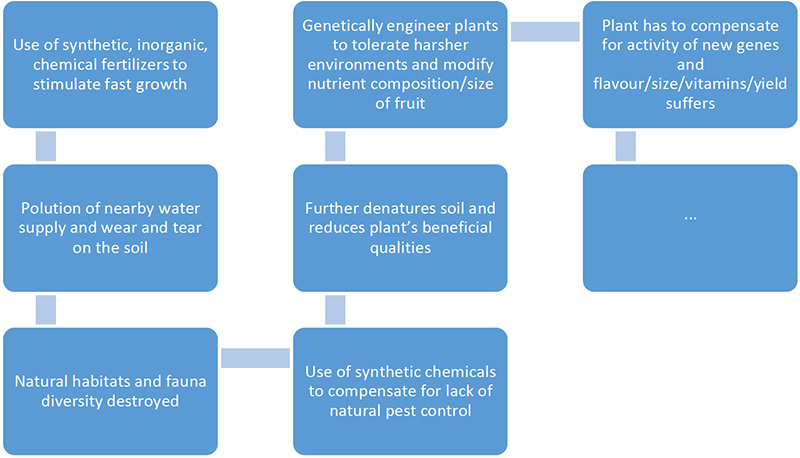 When applied to living organisms, such as fruits, vegetables and livestock, this launches a cascade of events which in the end might turn out to be more costly than just sticking to natural methods of cultivation. Both in the case of agricultural produce and animal keeping, modernization is leading us on a downward spiral. Many of the scientific discoveries which are being applied here, do have their benefits in certain situations. Regrettably, they are often misused and cause more problems than they are meant to solve. 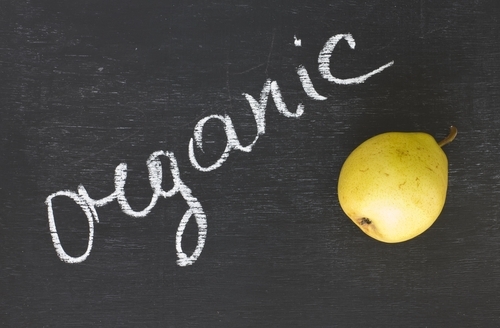 Are there any benefits to eating organic? There are more than a few reasons as to why we should eat organic. As already mentioned, organic foods play an important role in healthy eating. They have certain benefits over conventionally grown produce. 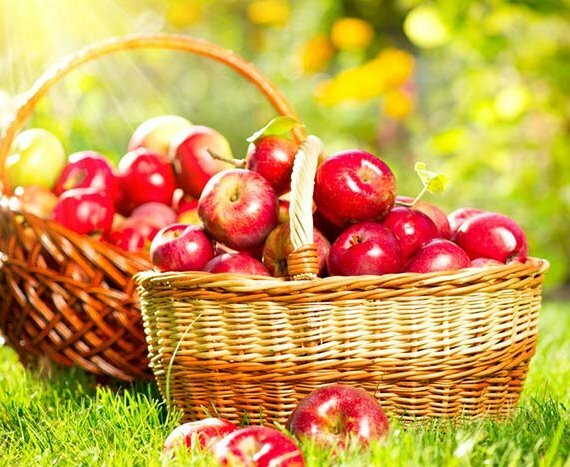 Most notably, they are not treated with synthetic pesticides and thus most closely resemble nature’s foods that our bodies have adapted to over the millennia. The foods we have been eating and continue to eat today define each separate culture and nation. Moreover, they also define each individual. Milk and dairy products have been a part of the diet of peoples in eastern and central Europe for thousands of years, but if you were to offer a glass of milk to someone from Asia, their body would simply reject it. Respectively a European would have a hard time eating a live octopus. 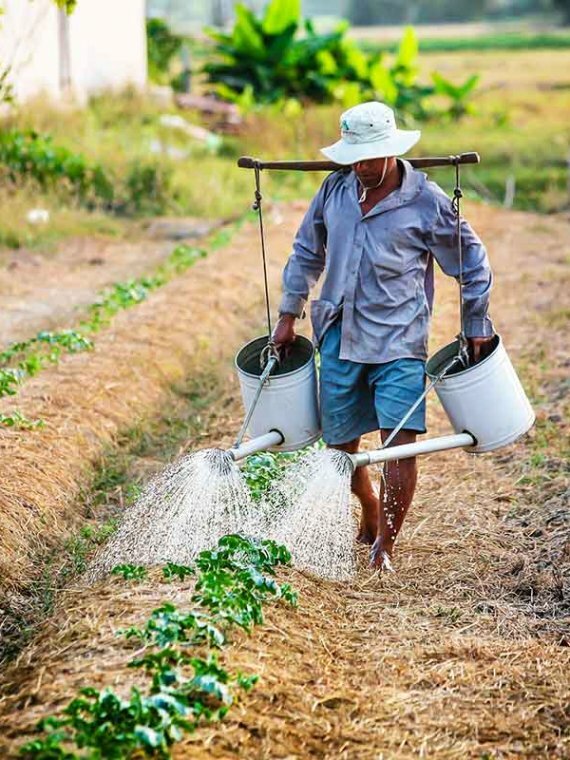 Synthetic pesticides work in a similar way with the difference that instead of being foreign to a specific ethnicity, they are foreign to every single human being. Conventional foods must be washed thoroughly and peeled when possible, but even then you will most likely have trace amounts of chemicals. Because they are new to the body, it will not be able to metabolize and excrete most of them. This may lead to an accumulation of chemicals circulating throughout the body over the years and cause health problems or aggravate existing disorders. As grim as it sounds, it is still not too late to make the change and switch over to healthy eating. Naturally grown foods, besides not being treated with synthetic chemicals, have a higher content and variety of anti-oxidants. 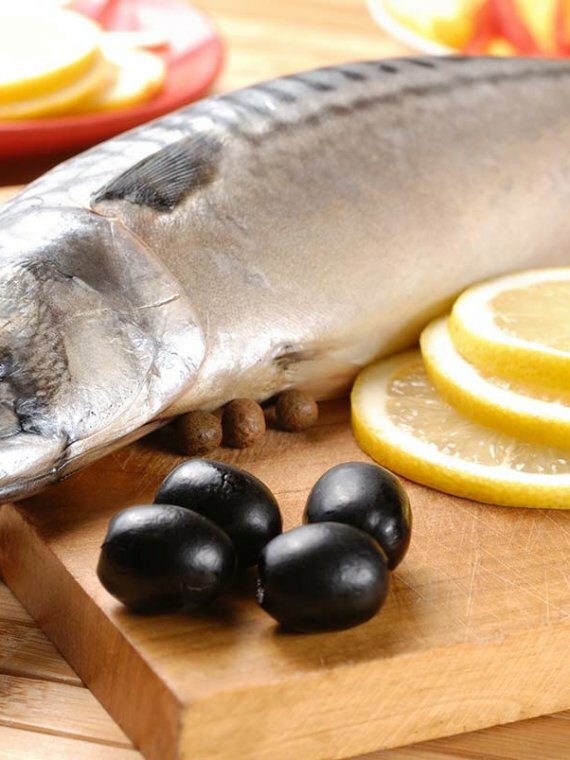 They protect the cells of the body from free radicals and DNA damage. The public opinion is that organic fruits and vegetables simply taste better. Not only are you eating healthy food, but you get to enjoy it! In regards to organic meat and dairy the same principles apply as to humans. If the animals have been raised in natural conditions, they will be stronger and healthier. 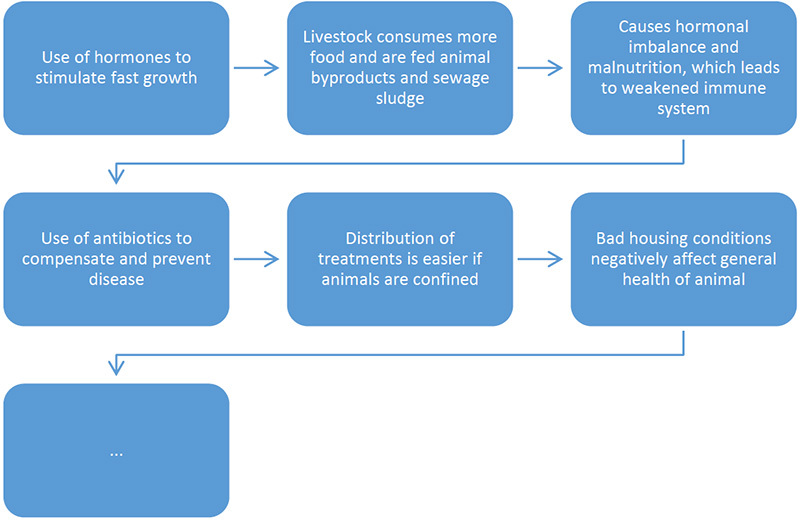 Antibiotics kill many bacteria that are beneficial for animals and hormonal treatment causes a great imbalance to the homeostasis of every organism. Organic meat will have more vitamins and nutrients in general, whereas organic dairy products will have the natural composition of proteins and vitamins with no undesired additives. With so many factors that come into play when caring for crops or livestock, it is very important to have good regulations. For this reason all over the world institutions have defined standards by which to classify foods on the market. In the USA this institution is the USDA. A common misconception that one should be mindful of, is the use of the term ‘natural foods’. The word has come up in this article in one form or another, but at the end of the day, there is no regulation surrounding the use of ‘natural’ on food labels. It is more closely a synonym to conventional, contrary to what common sense would dictate. 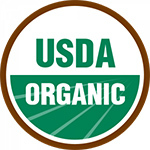 In USA foods with contents that are 95% to 100% organic are certified with the ‘USDA Organic’ seal. Other major countries around the globe and their respective controlling organs (like the European Commission and the CCOF Trade Association) are largely based around the same guidelines. Acquiring these certifications is quite financially taxing for most of the small time farmers. Usually at the farmer’s market one would not expect to see the label on their products, yet they might as well be some of the highest quality foods out there. It is always worth spending some time to talk with the people caring for your nourishment. You will not only establish a good relationship, but also learn first-hand about the conditions on the farm. Also, do not be too hasty to discard natural foods. Take the time to inform yourself about the contents of the product in question. Healthy food is the first step to a healthy lifestyle, but it is just one component. 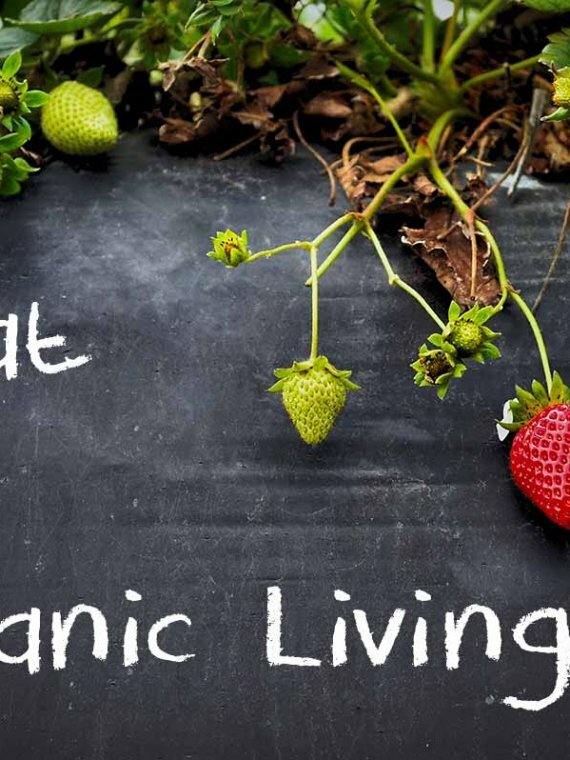 By eating organic you are not only assuring that your body receives the nutrients that it needs, but you are also eliminating dangerous toxins that can be detrimental to your well-being. Depending on where you live, organic foods might be mildly to moderately more expensive than conventional foods. It is all a simple matter of supply and demand and the situation is prone to change as more of us start listening to our bodies and come back to our roots.